Have you been charged with a violent crime in Newport Beach? 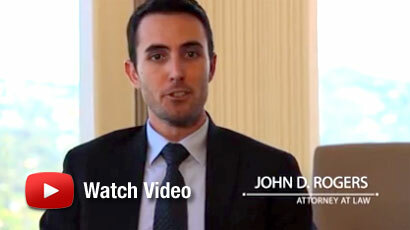 Retain a knowledgeable and experienced Newport Beach violent crimes attorney at the Law Offices of John D. Rogers. Retaining the right lawyer who hold the requisite knowledge and experience may be one of the most important decisions you make. In light of the severe consequences that following a violent crimes conviction, you cannot afford to hire a skilled lawyer who will represent you interests in court. Violent crimes are offenses against persons – either by force or threat. Due to the severity of the offense, violent crimes are punished harshly. Factors in aggravation include a prior criminal history, the use of a weapon, and vulnerability of the alleged victim – all taken into consideration to increase the penalty if convicted. Violent crimes are ordinarily charged as strike offenses. A strike offense is either a serious or violent felony that could substantially impact the rest of someone’s life. Additionally, it could be a dispositive factor in the length of a person’s prison sentence. 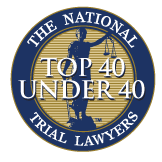 It is important to have a skilled defense lawyer in Newport Beach who can mount your defense at the cases early stages. Ordinarily, the prosecutor’s case contains technicalities that our office can identify and capitalize on to dismissing your charges. For instance, the prosecutor may have insufficient evidence due to a material witnesses glaring credibility problem; faulty identification; lack of physical evidence; or your charges resulted in police misconduct. The Law Offices of John D. Rogers understands the high stakes of a criminal case and the devastating impact a conviction can have on a person’s life. If you want to consult with a knowledgeable and experienced Newport Beach violent crimes attorney, then contact our office today. 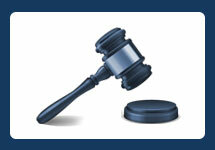 We routinely update ourselves on the new law and strive to achieve noteworthy results. We provide an unmatched understanding and devote our time to knowing the facts of your case and conducting a thorough investigation. 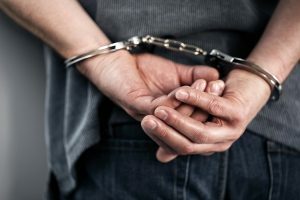 Our Newport Beach violent crime lawyers handle serious cases in the surrounding Orange County cities including Santa Ana, Fullerton, Westminster, Huntington Beach, Laguna Beach, Tustin, Irvine, Mission Viejo, San Clemente, Dana Point, San Juan Capistrano, Costa Mesa, Orange, Yorba Linda, Anaheim, Laguna Hills, Aliso Viejo, Rancho Santa Margarita, and Los Alamitos.